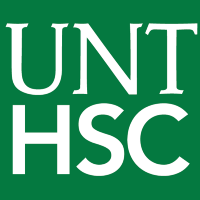 UNT Health Science Center is one of the nation’s premier graduate academic medical centers specializing in patient-centered education, research, and healthcare. Copyright, Archives, overexcitement, running, dropping sick academic beats & song lyrics. Actual Lawful Evil Siren Archivist. Opinions & language are my own. An integrated clinical practice, education and research institution specializing in treating patients. Account maintained by @MayoClinic/MCCSM. The official Medium account of Denton Independent School District. Dedicated to advancing Chicanos/Hispanics and Native Americans in science. Science, culture, and community in the movement for true diversity in STEM.